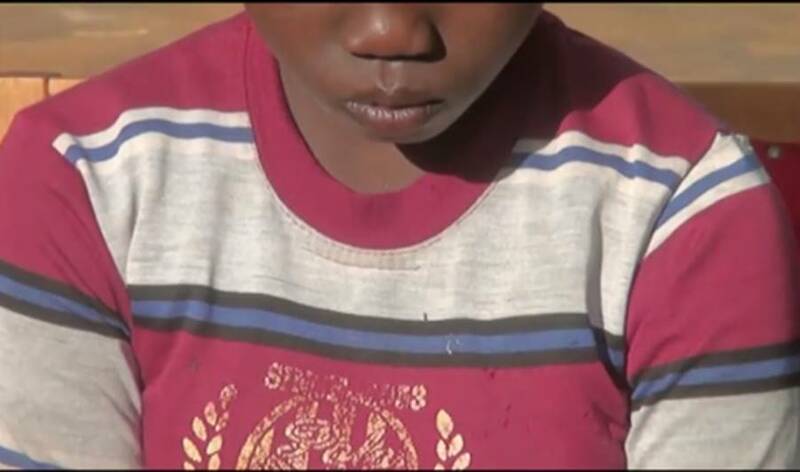 A 10-year-old girl who was married by three different men has been rescued by a concerned citizen in Kenya. The girl who is from Baringo county, Tirioko ward in Tiaty constituency, Kenya, was married off when she was eight years old. Because she could not conceive after marriage, she was beaten at her home and this caused her to flee. She was later married off to another man who also maltreated her. According to reports, the girl suffers from a disease that made her stomach to swell, but the men who married the underage girl thought she was pregnant. It was also revealed that she was made to undergo Female Genital Mutilation, FGM, when she was much younger. Judy Seguton, the good Samaritan who saved the girl, said she was married off to her first husband after the circumcision and she lived with him for three months before she fled due to the constant beatings she got because she could not conceive. Her parents married her off to the second man and she lived with him for three weeks before escaping again. Her parents then beat her up for escaping from her second husband's house, then married her off to a third husband. All the men who she was married off to were very old. The girl is now receiving treatment after being rescued by Judy. The swelling in her stomach is also going down.